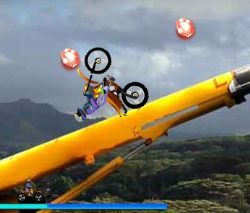 A physics based bike game where you must balance across a range of obstacles to get to the finish. 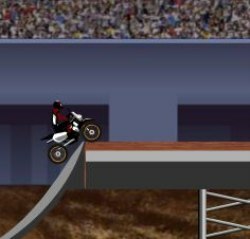 Use the arrow keys to control the bike. 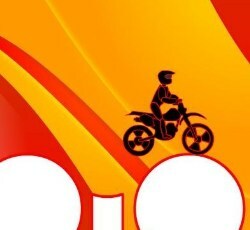 Up/down for accelerate/brake and right/left to lean forwards/backwards. 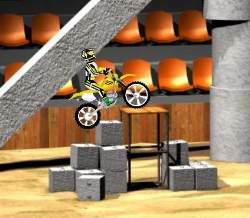 Click here to send Max Dirt Bike to your friends using your default email program.